Bonfire night at Baxter Park. 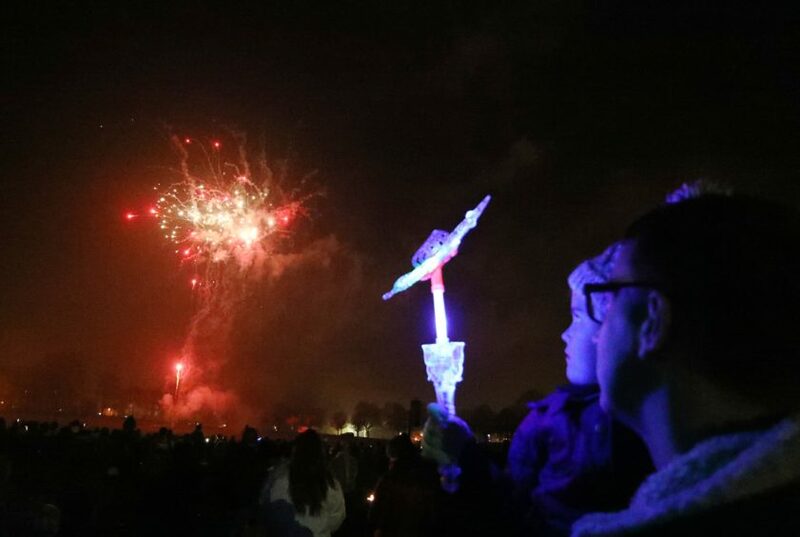 Perth’s South Inch was packed with thousands of visitors for the largest bonfire and fireworks show in Perthshire. Guests were treated to live bands before the bonfire was lit and fireworks closed the night’s entertainment. It marked the 40th anniversary of the annual celebration in the city, set up by the Perth Strathearn Round Table with Perth and Kinross Council. 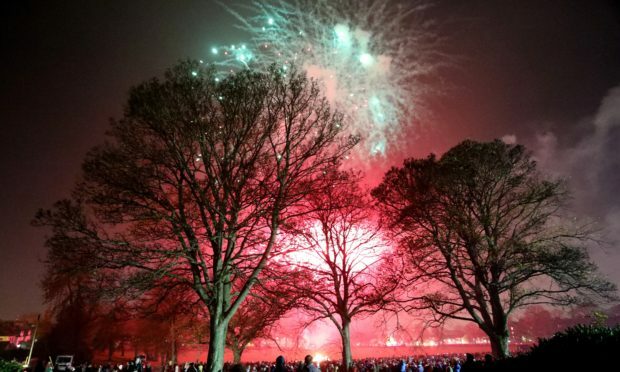 Thousands turned out for the Round Tables Annual Firework display in South Inch, Perth. Music ahead of the fireworks at South Inch, Perth. 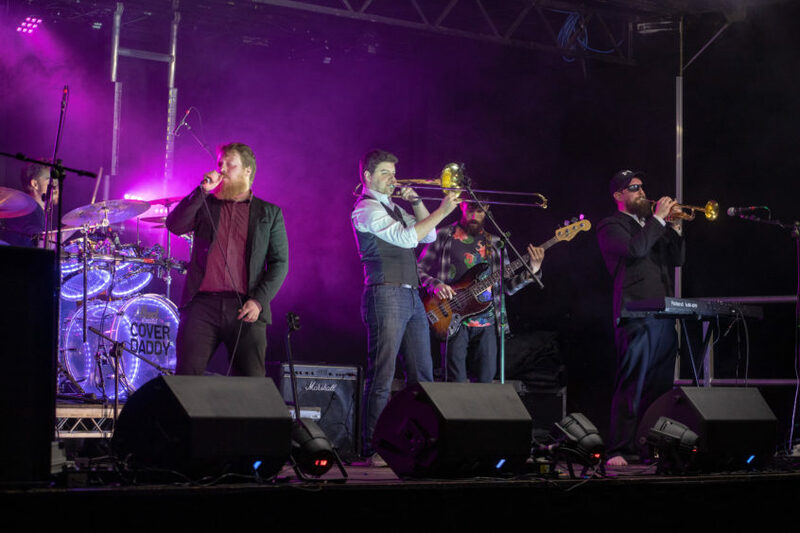 Baxter Park and Lochee Park in Dundee were equally busy as the “Party!”-themed evening paid homage to musical acts that have performed in the city, including Simple Minds, Blue and The Proclaimers. The events were organised by Dundee City Council, with city development convener Lynne Short praising the “incredible team” behind the scenes. Olivia (12), Caitlin (8) & Kai (11) Nash at Baxter Park. Baxter Park, Guy Fawkes Night 2018. “I would like to thank them for the hard work they do,” she said. 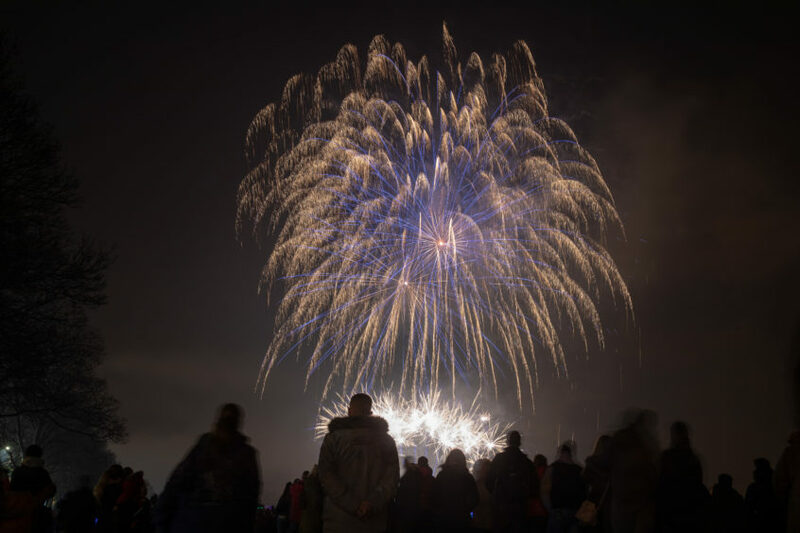 Fifers saw fireworks in Burntisland last night, after they had been able to watch an organised display for the first time in a decade in Buckhaven on Sunday. Around 6,000 people had gathered at Buckhaven Braes. 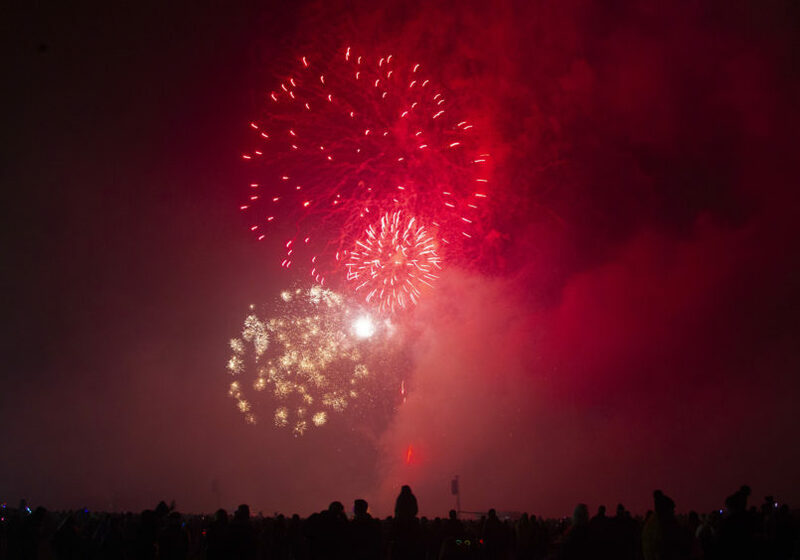 Burntisland fireworks light up the sky. 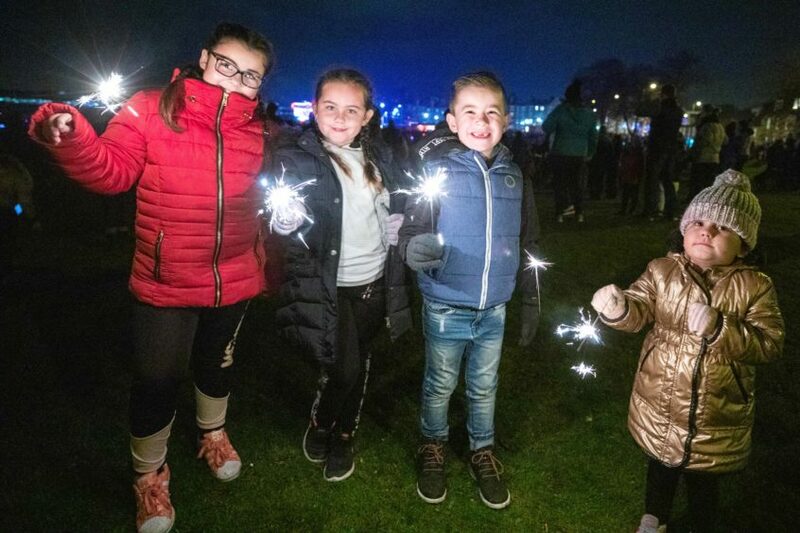 Burntisland fireworks: Chenai Ritchie (10, Sophia Reddington (7), Lucas Ritchie (6) and Cleo Reddington (3). Event organisers Buckhaven and Denbeath Community Council were granted £10,000 from Fife Council, despite concerns it could be perceived as a poor use of public money. Angus had enjoyed celebrations over the weekend, despite the poor weather. 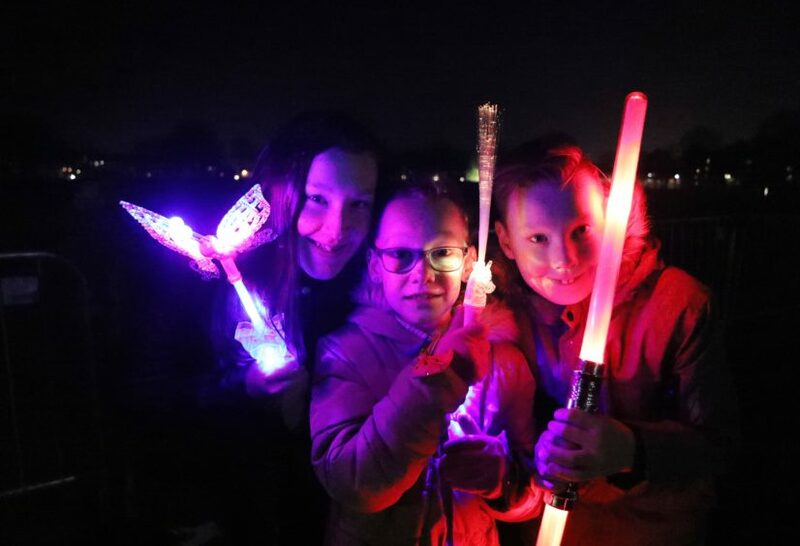 The annual community-run bonfire and fireworks display at Edzell Muir enjoyed a bumper turnout and a torchlight parade from Woodlands Primary School got the fun started in Carnoustie. RM Condor provided the setting for Arbroath’s fireworks display at 45 Commando’s home base. 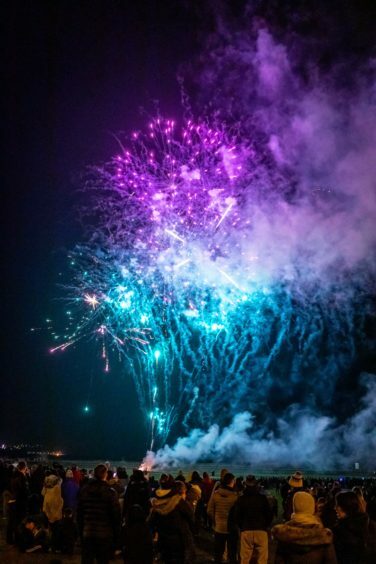 The bonfire and fireworks at Charleton Fruit Farm, near Montrose, took place on Sunday night after poor weather saw Saturday’s event cancelled.